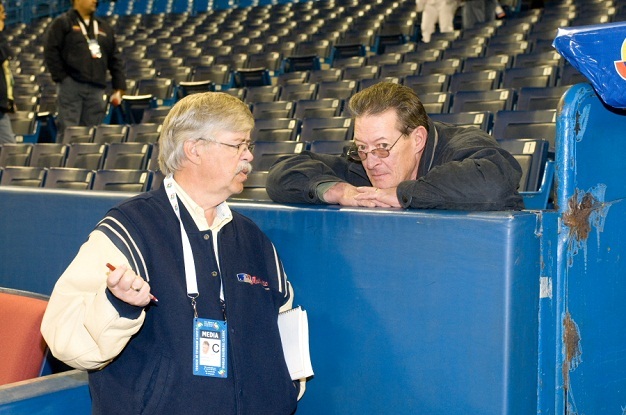 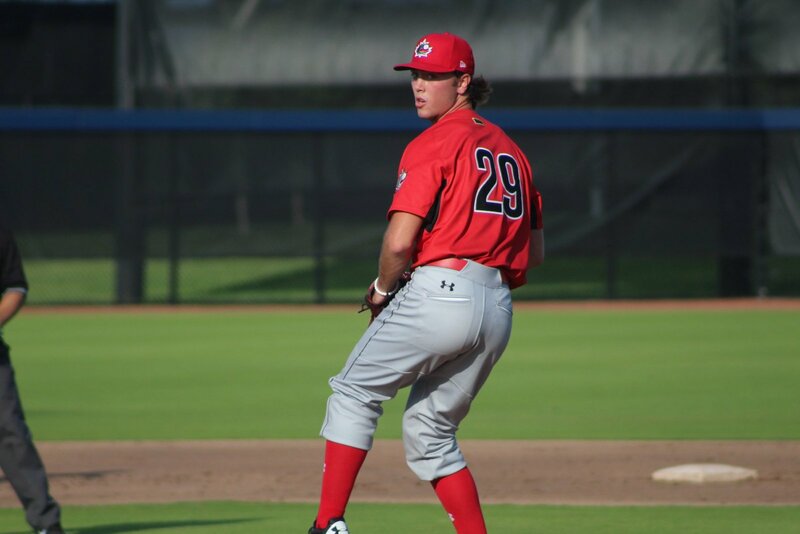 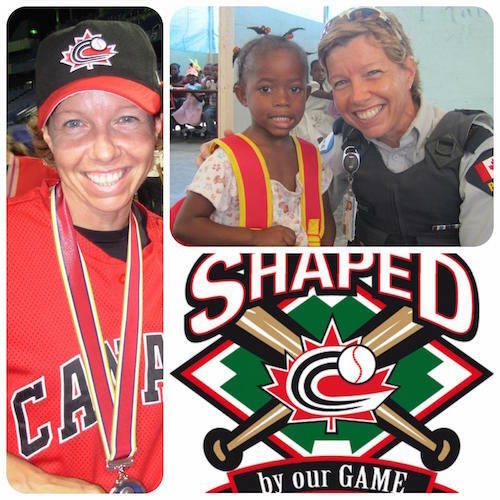 OTTAWA- The fourth annual top 100 most influential Canadians in baseball list was released by Bob Elliott (Kingston, ON) of the Toronto Sun through his Canadian Baseball Network website. 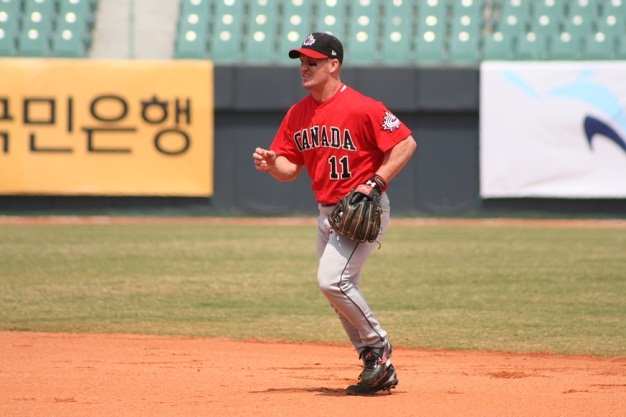 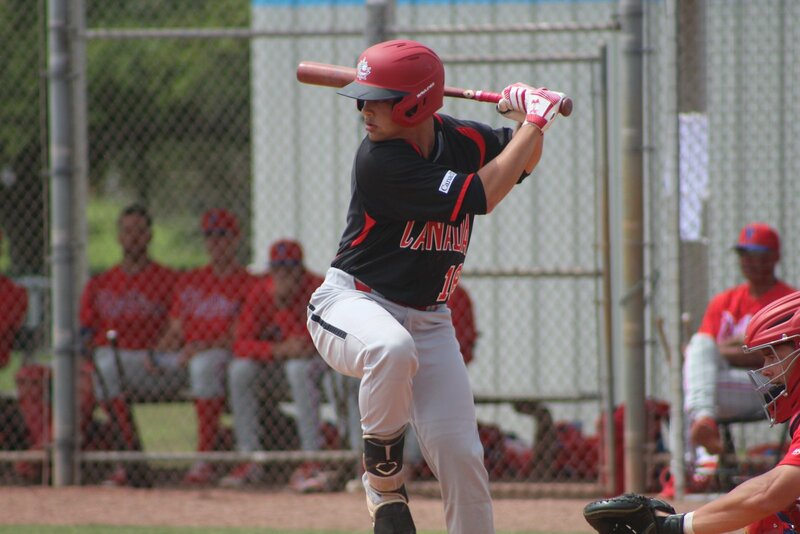 Greg Hamilton (Ottawa, ON) the current Director of National Teams and Head Coach of the Junior National Team earned himself yet another top 10 placement as he came in at number 6 on this year’s list. 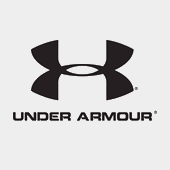 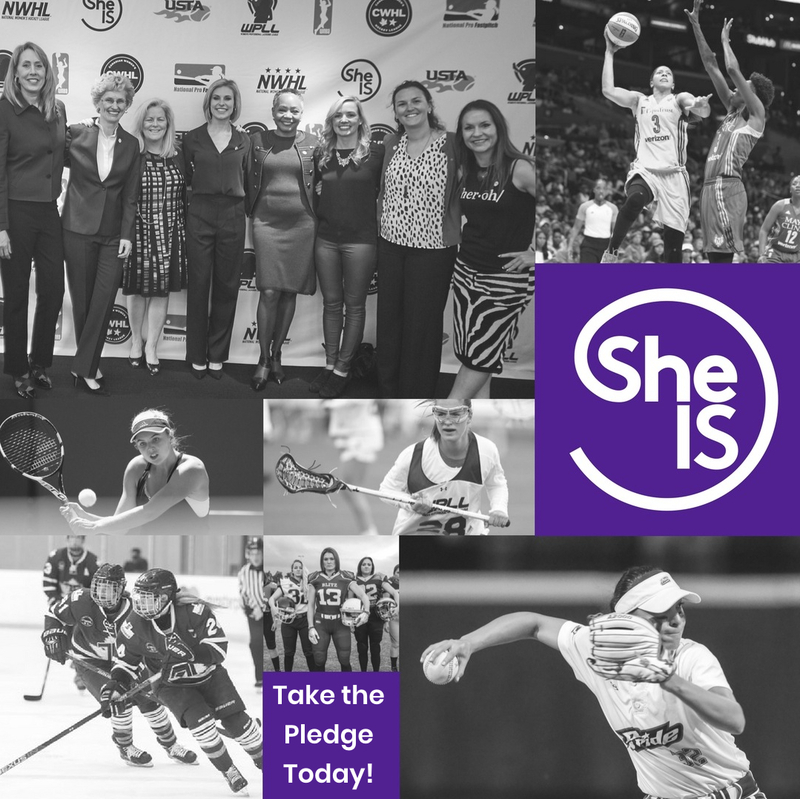 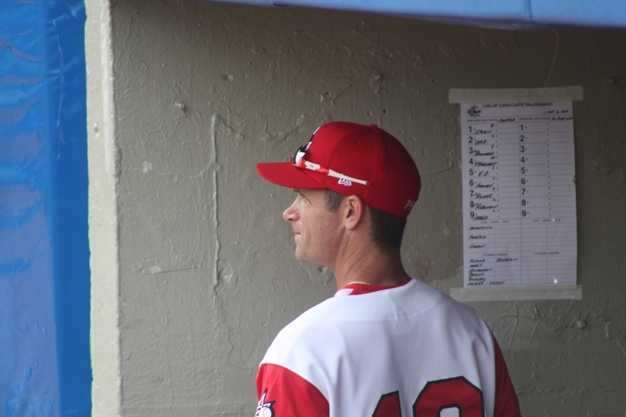 Place Your Bid Today for Dempster Packages! 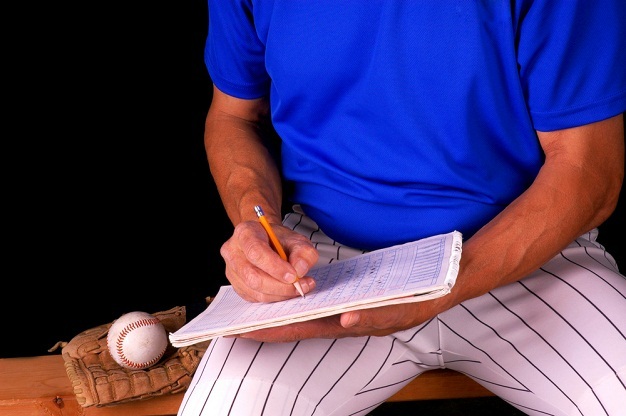 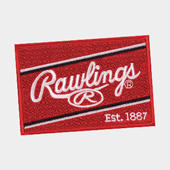 How would you like to experience the big-league lifestyle firsthand! 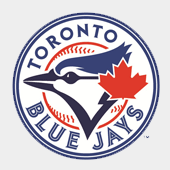 Well you can have this once in a lifetime opportunity through Baseball Canada and Junior National Team Alumni Ryan Dempster of the Chicago Cubs. 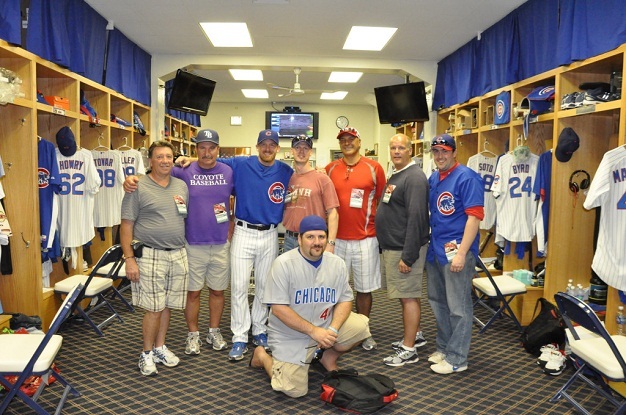 Dempster is offering an opportunity to enjoy a Major League Baseball experience like no other. 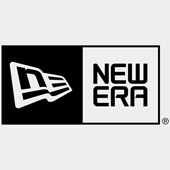 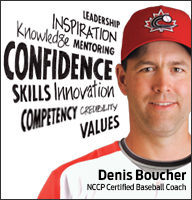 OTTAWA- On January 14th-16th, Baseball New Brunswick in conjunction with Baseball Canada and Coach NB will be hosting the Baseball Canada Coaches Super Clinic at the Delta Beauséjour, in Moncton NB. 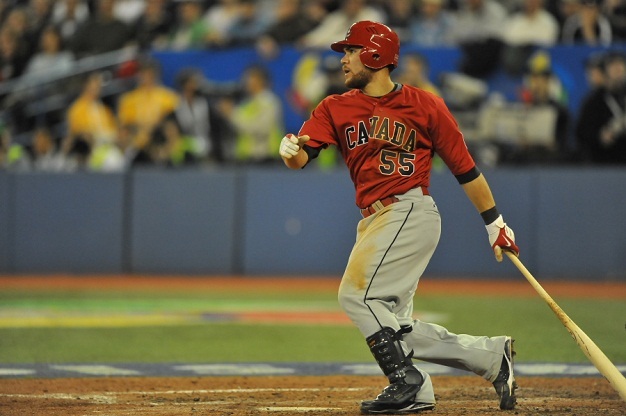 OTTAWA- Russell Martin (Chelsea, QC) has signed with the New York Yankees as a free agent. 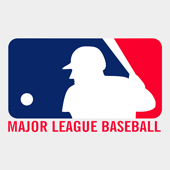 Martin became a free agent when he couldn’t come to terms with the Los Angeles Dodgers, a team that drafted him in the 17th round in 2002. 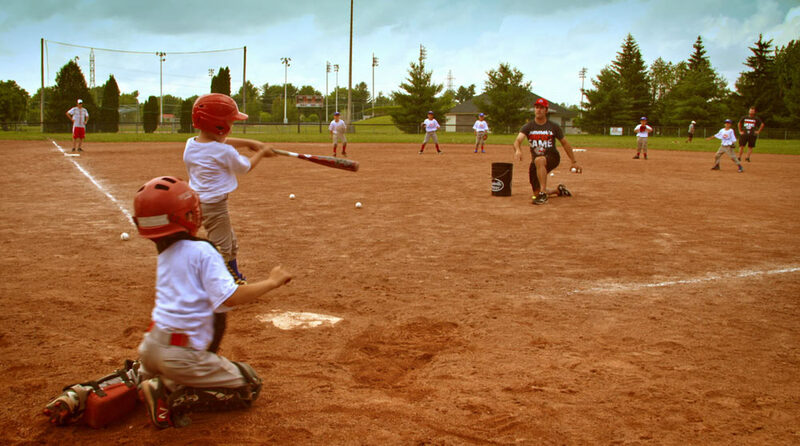 OTTAWA- The awards and accolades continue to pour in for Joey Votto (Etobicoke, ON). 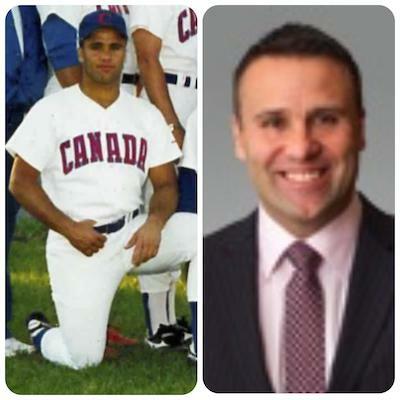 The 2010 National League MVP has been given the Lou Marsh Award for Canadian Athlete of the Year. 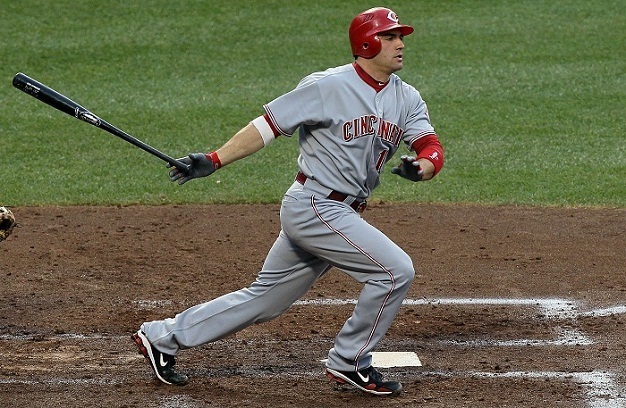 Votto becomes the second baseball player to win the award joining Larry Walker (Maple Ridge, BC) who won in 1998. 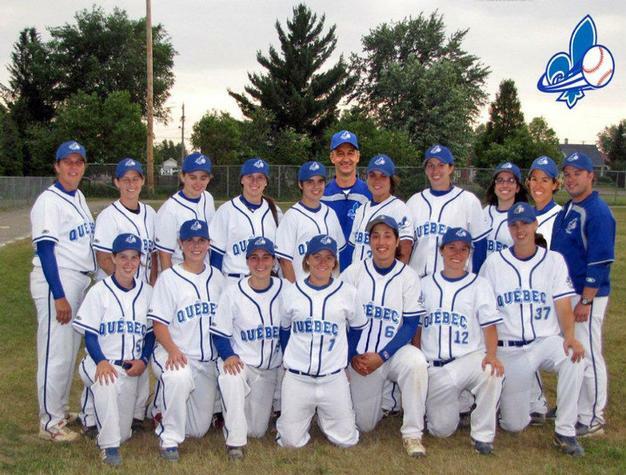 OTTAWA- Baseball Québec has been nominated for the Federation of the Year Award by Sport Québec. 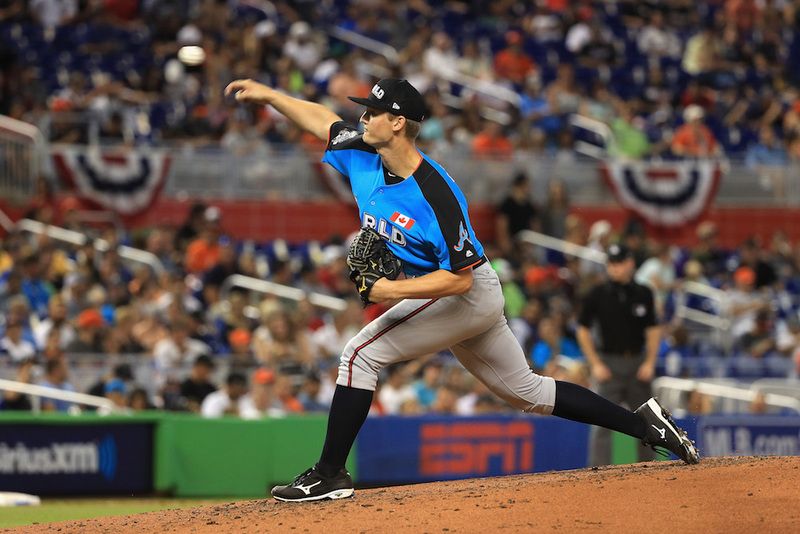 This is the first time that Baseball Québec has been nominated for the award that has been handed out annually since 2004. 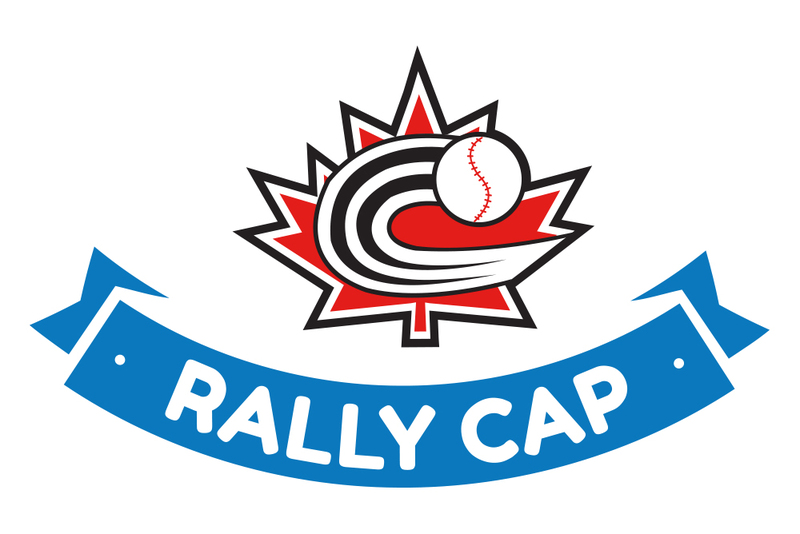 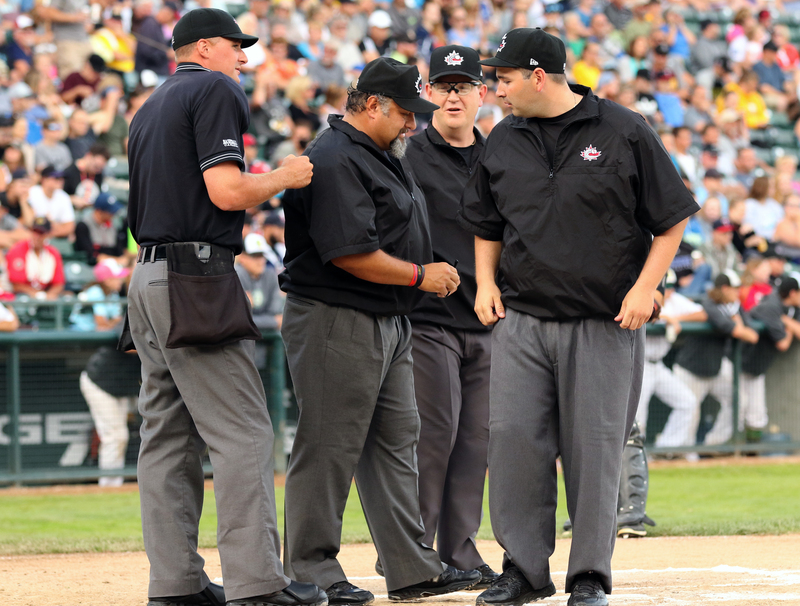 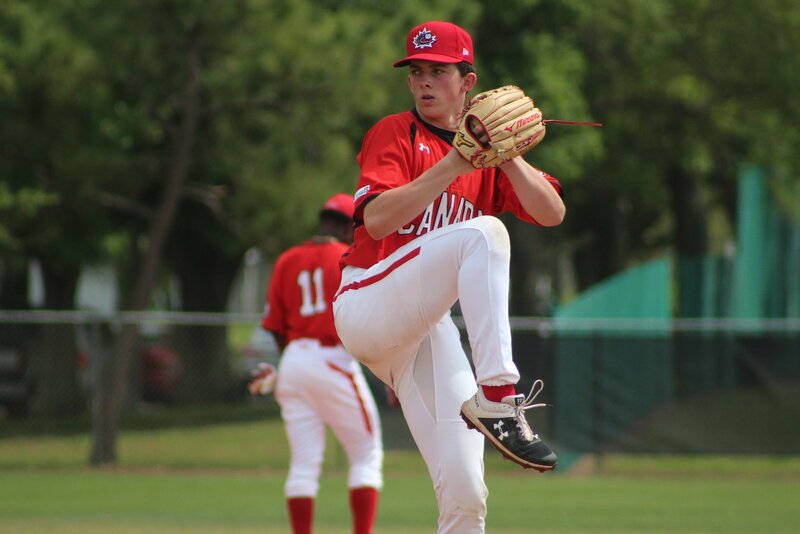 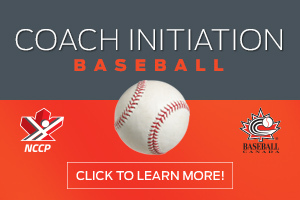 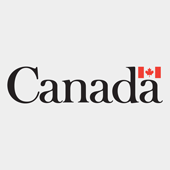 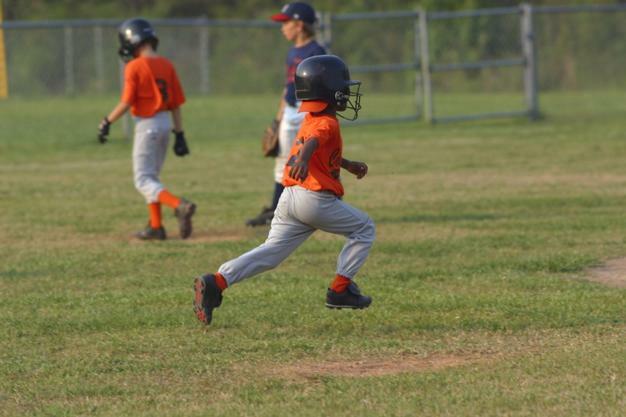 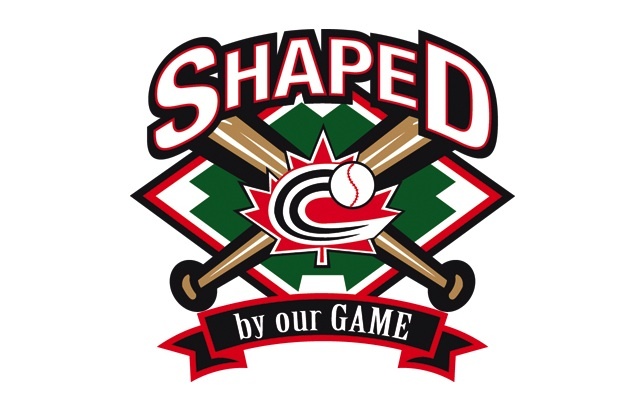 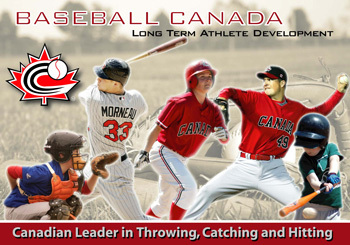 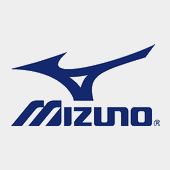 OTTAWA- Baseball Canada would like to announce that the Moncton and District Minor Baseball Association has become the ninth association to become RBI approved since Baseball Canada introduced the RBI Program in 2008. 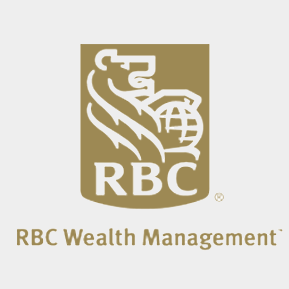 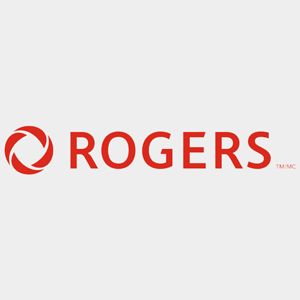 The association also becomes the first to be RBI approved in New Brunswick and the first amongst the Atlantic Provinces.